Superior, Wisconsin is a bustling community settled on the westernmost tip of Lake Superior in Douglas County. The city offers a mixture of tourism and industry. Superior was founded on November 6, 1854. The city’s slogan is “Where Sail Meets Rail” due to the proximity to Lake Superior and the rail road industry. The population of Superior is 27,224+/- over an area consisting of 45 square miles. 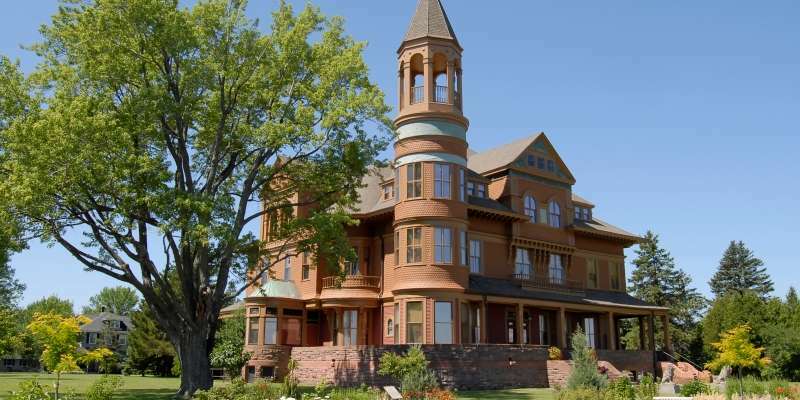 Superior, WI offers a variety of opportunities for visitors and residents alike. Here are a few things we love about Superior! Summer, spring, fall activities include ATVing, exploring the Brule River, Archery, Boating and visiting the Superior Municipal Forest, Pattison State Park and Amnicon State Park. County ATV map can be found here. Take in Big Manitou Falls, Wisconsin’s tallest waterfall, in Pattison State Park. Hiking options include the Osaugie, Pokegama and Millennium Trails. Additional in town trail map can be found here. Winter activities include local Cross Country Skiing Trails, Snowmobiling and numerous other Winter Recreational Opportunities. In town snowmobile trail map can be found here. Numerous Hunting & Fishing Options in Douglas County along Lake Superior and inland. The City of Superior maintains four boat launch sites for public use. The City of Superior also has a large City Park system offering pavilions, playground equipment, tennis courts, Outdoor Skating Rinks, basketball courts, a six-hole Disc Golf Course and outdoor grills.